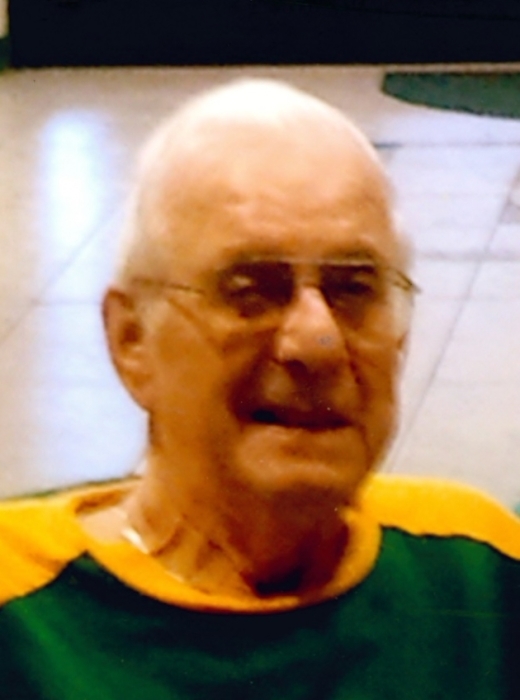 Richter, John Frederick, 87, died unexpectedly on Saturday, September 1, 2018, at West Marion Community Hospital in Ocala, Florida. A native of Milwaukee/Brookfield, Wisconsin. John was in the United States Army and served during the Korean War from 1950 – 1952. He worked for Wisconsin Electric Power Co. for 40 years before retiring to Florida. John is preceded in death by his parents, John and Cornielia, one sister, Beatrice Choinski, his wife, Jeraldine “Jeri” Richter and his former wife and mother of his children, Sandra (Orwen) Richter. He is survived by his 6 children: Michael (Chris), Catherine (Dwight), James (Mary), Robert (Maggie), Patricia (Jerry) Jones, Stephen, 10 grandchildren and 3 great grandchildren, a niece, two nephews and all of their children. He is also survived by Jeri’s two daughters and their children, as well as other friends and relatives. The family would like to express their sincere THANK YOU to Cyndee Jameson who was a caregiver to him over the past several years, as well as our sincere thanks and gratitude to the Harbor House Nursing staff in Dunnellon, FL who cared for him and loved him dearly. John had a kind and loving heart and a smile a mile long. He will truly be missed by all.